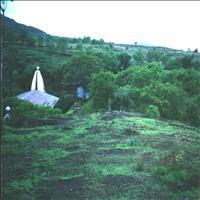 In ancient times, the region around Sangli was known as Kundal. 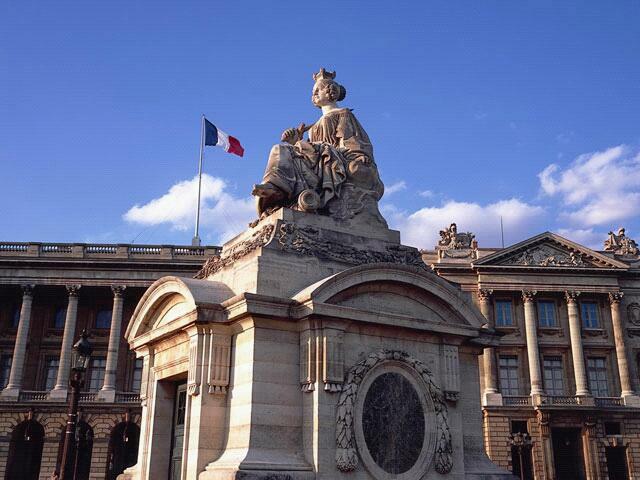 This was the capital of the dynasty of Chalukyas which ruled India. In the pre-independence period, Sangli was a princely state ruled by the royal family of the Patwardhans. In 1948, the Sangli state was merged into the Republic of India. The twin cities of Sangli and Miraj are coming as the next It destination of Maharashtra. 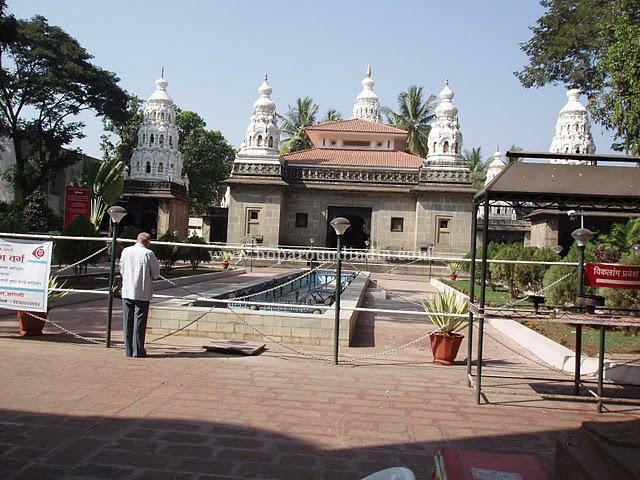 Sangli is also a major education and healthcare centre and no doubt the capital of Turmeric trade in India. The city name Sangli, is because of its it&apos;s six lanes (City of Six-Galli). Sangli is a well known place for its Folk art, Cultural activities, Educational facilities and its very own Co-operative principles. It also has the largest Sugar factory in Asia. 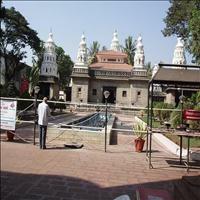 Sangli is a major city in Western India 390 km from Mumbai. A green city on the banks of river Krishna, Sangli is known for its Turmeric trade and Sugar factories. The significance of this sanctuary is that it is a man made sanctuary. Sagareshwar is an artificially cultivated forest without perennial supply off water and in which most of the wildlife species are artificially introduced. A number of flora and fauna can be found here. Other than carnivorous animals others like the Cheetal deer, Sambar, Blackbucks, Wild Boar, Barking Deer and Peacocks are found here. 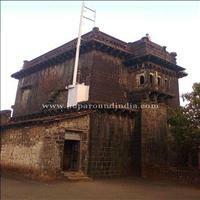 Sangli Fort is situated in the centre of Sangli City. Now in ruins due to negligence it still holds the Collector's office, Revenue Office, a Marathi school " Purohit Girls High school" and a museum. There is a palace inside the fort. Just opposite to the fort stands the Sangli district court. The confluence of the rivers Krishna and Warana is at Haripur, a small town near Sangli. 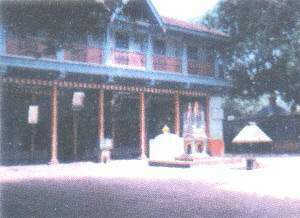 A temple is situated on the banks of these two rivers. In the year 1768 Govind Hari Patwardhan made houses for the Brahmins here and named it after his father. Haripur is famous for turmeric and its brick kilns.